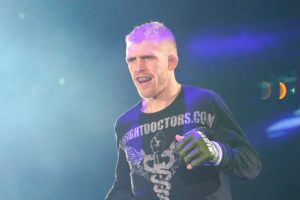 Seven fights have been added to next month’s ONE: ‘Clash of Legends’ card in Bangkok. 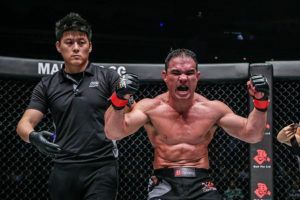 The event will feature former ‘Fighter of the Year’ winner Kongsak PKSaenchaigym who faces Alaverdi Ramazanov in a bantamweight Muay Thai match. 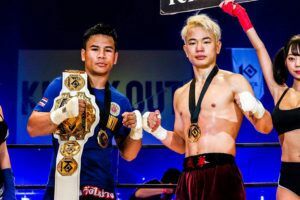 There are three Muay Thai bouts currently on the February 16th card with Jo Nattawut taking on Samy Sana in a featherweight fight. 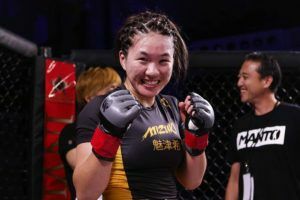 As previously announced the event will be headlined by a bantamweight title fight between Nong-O Gaiyanghadao and Han Zi Hao. The card features three Japanese fighters. 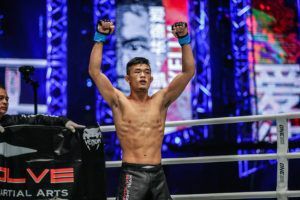 Shuya Kamikubo (9-1-1) will be looking for his third ONE Championship win when he faces Dae Hwan Kim (14-3-1), the Korean is a former title challenger and holds a submission win over the current champion. 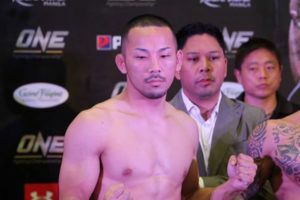 Daichi Takenaka (11-0-1) was booked to fight in Kuala Lumpur last month but his opponent missed weight. 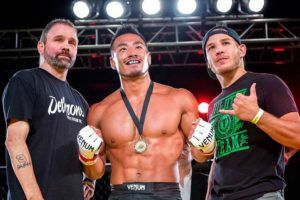 The undefeated Japanese bantamweight has been matched with ONE Super Series veteran Mark Abelardo (17-5) at the Impact Arena. 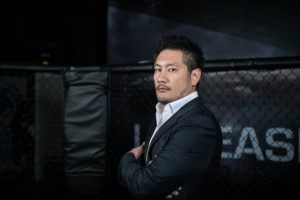 Yoshiki Nakahara (12-4) has won seven straight fights with Pancrase. 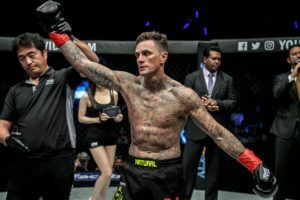 He makes his ONE Championship debut in Bangkok against Emilio Urrutia (11-6) who fights out of Tiger Muay Thai and has been based in Phuket for the past five years.